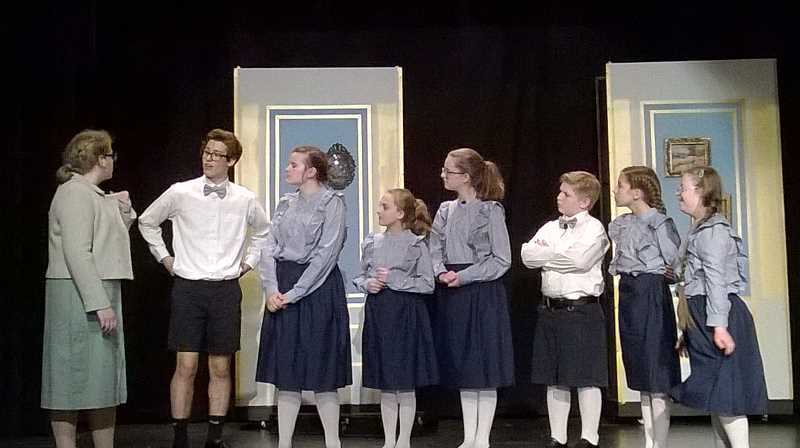 Colton High School continues its tradition of bringing time honored musicals to the stage with this year's production of "The Sound of Music". Shows are Thursday-Saturday, May 10-12 and again May 17-19. Doors open at 7 p.m. and curtain is at 7:30 p.m. Sunday matinees are offered on May 13 and 20 with doors opening at 2 p.m. and curtain at 2:30 p.m. The cost for admission is Adults-$6, students-$5, seniors and children- $4 and a family price of $15.